At InfoSight, we'll help you determine the elements you need to consider when developing and maintaining an information security policy. We'll design a suite of information security policy documents to cover all information security bases, which can be targeted for specific audiences such as management, technical staff and end users. IT Security Policy development is both the starting point and the touchstone for information security in any organization. Policies must be useable, workable and realistic while demonstrating compliance with regulatory mandates. 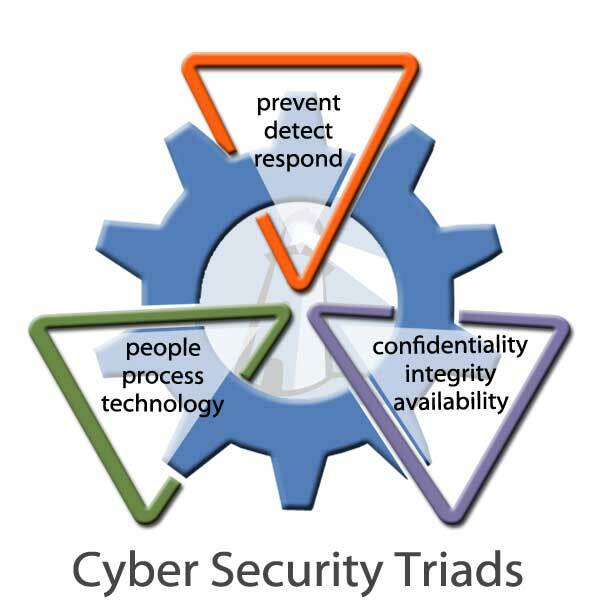 In general, cyber security refers to methods of using people, process, and technology to prevent, detect, and recover from damage to confidentiality, integrity and availability of information in cyberspace. Contact us to ensure that your IT Security Policy documents are as efficient and useable as possible.